Generating Awareness for Adidas Original’s latest NMD shoe release. How do you produce agile content that will drive demand with a larger street-style audience? 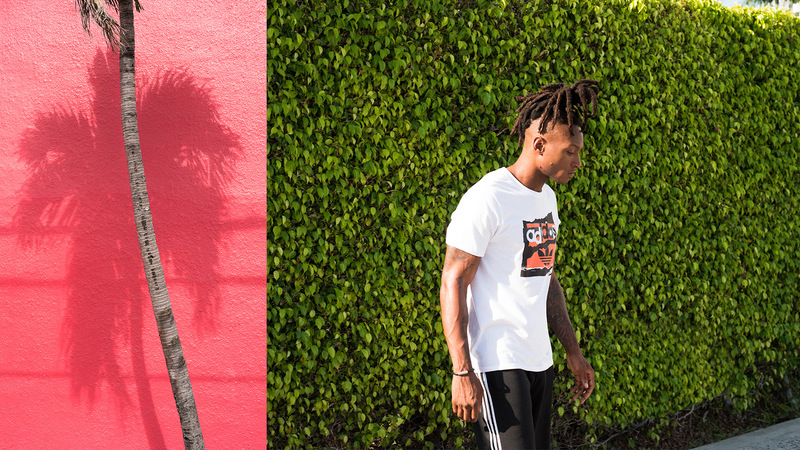 Gridiron Great: We tapped NFL star DeAndre Hopkins to engage with a larger street-style audience. Agile Production: With limited shoot time, we captured and created over 90 pieces of snackable content to live online and offline. Tease, Launch, Sustain: Our content plan supported the three-week campaign period with fresh content across multiple channels. 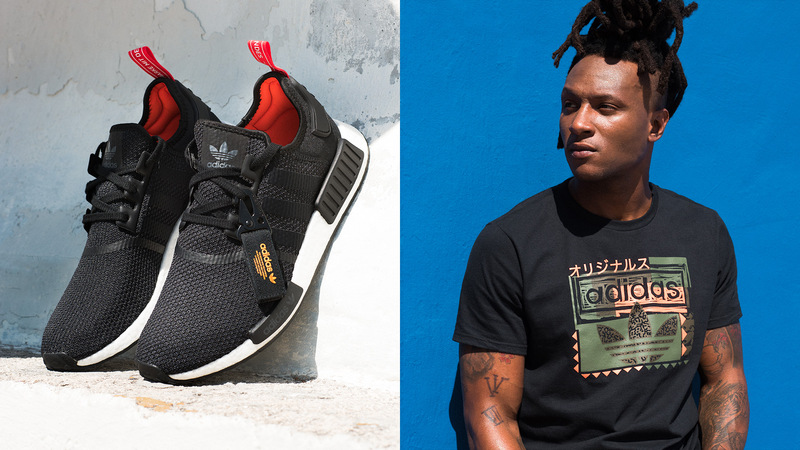 Champs Sports and adidas originals teamed up for an exclusive summer release of a new NMD_R1 pack—featuring two new colorways and apparel. To celebrate the launch, we partnered with both brands to create “One Block, One Talk”, an Instagram-driven content series giving a rare glimpse into the creative mind of Houston Texan DeAndre Hopkins, one of the NFL’s fastest-rising stars. 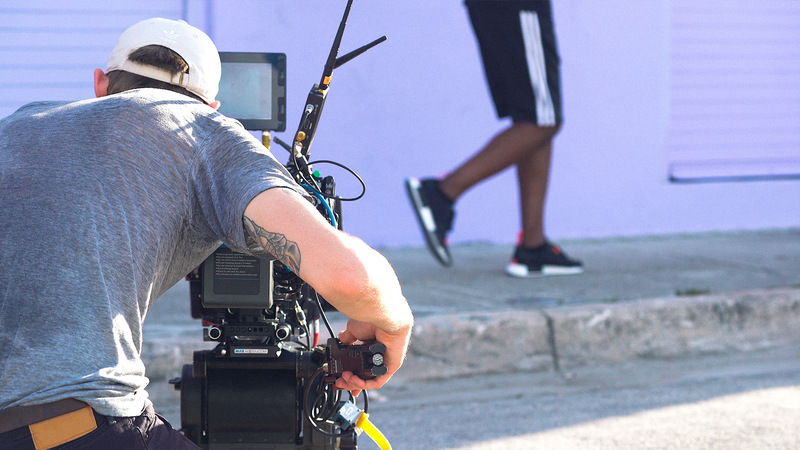 The NMD shoe was created for urban exploration, and the four-episode series follows DeAndre as he walks through the colorful streets of Miami while modeling the new collection. Each episode takes place on a different city block, where DeAndre speaks about his approach to style, creativity, and the constant search for inspiration. The content lives across Champs’ owned channels, online and offline—including key retail locations in Chicago and NYC’s Times Square. Filmed in four hours, the agile production model turned out over 40 videos and 50 photographs published in a staggered approach, all to generate awareness and sustain demand throughout the duration of the campaign. The series received over 7.3M video views.